Man about Cardiff in Churchill Way is no ordinary city centre barber shop. 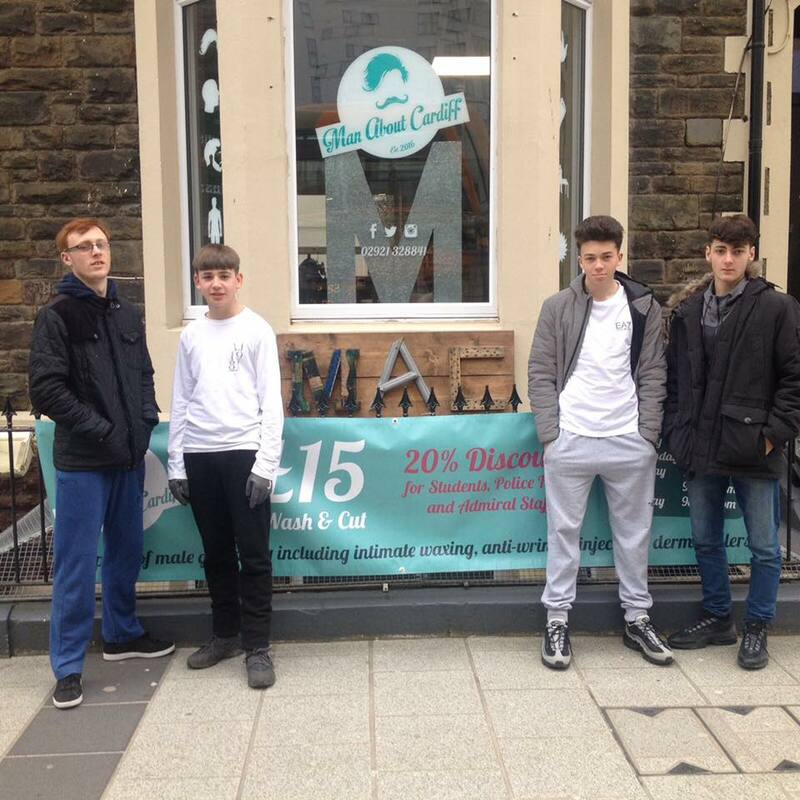 Set up by Media Academy Cardiff (MAC), it helps kids who want to get into barbering but find traditional avenues too difficult. In 2010 Nick Corrigan invested £12,000 of his own money into setting up Media Academy Cardiff, an organisation that partners with media companies to help disadvantaged young people reach the next phase of their life. Nick has a background in helping young people with drug and alcohol problems, or those who have slipped through the education, training and employment net and are at risk from entering the criminal world. “School hasn’t changed much since Victorian times, with one teacher standing in front of thirty kids, and this doesn’t suit everyone,” says Nick. “Funding seemed to always going towards further education and higher education but lots of kids need help reaching that point. It seems simple to many of us to just get a college place, but for lots of kids it’s not so attainable,” he adds. 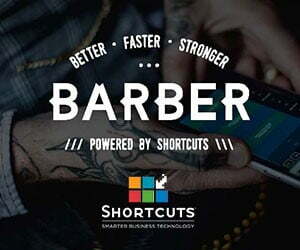 There are a few possible barriers to entry for barbering. “It might be that hair and beauty colleges are dominated by females, or the kids lack confidence, or the course might have a 9.30am start and that’s a bit of a step too far for some of these kids,” says Nick. By placing them onto training courses that interest and inspire them, Nick says they can learn the secondary life skills necessary for work “by stealth.” Barbering students are found via MAC’’s recruitment programme. The shop has two resident barbers and a beautician, who the students join from September to the end of the traditional school year, for one or two days a week. “They don’t just learn barbering skills, they also learn social skills and hygiene. The aim is for them to transition into college or a mainstream barber at the end of the placement,” says Nick. 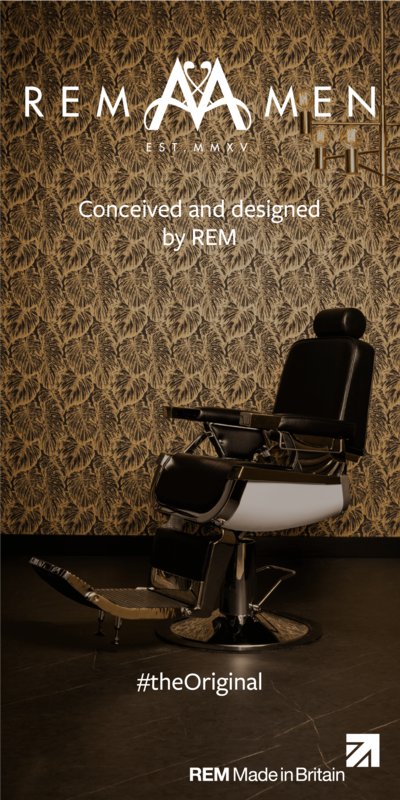 Since its launch last year, 100% of the students have stayed within barbering. Media Academy Cardiff offers training and accreditation with a number of media partners. It’s teamed up with Cardiff and Vale College to give post-16 learners the chance to develop digital media production skills, including video production, graphic design, digital publishing, animation and photography. Other programmes include Music Potential in partnershjp with Capital XTRA, which includes music workshops and placements within the music industry.